Another tip from Ronal Quandt revealed that the device will cost just under 800 Euro. 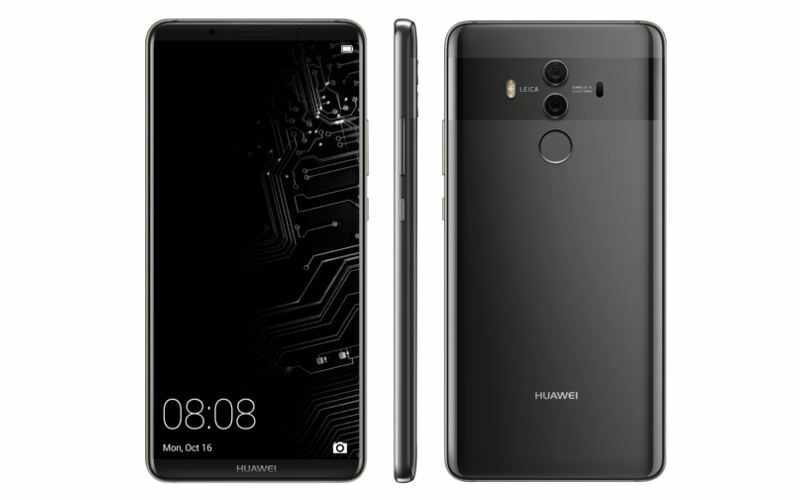 With Huawei Mate 10 and Mate 10 Pro’s launch is approaching nearer, the company is not leaving a stone unturned create a hype for the October 16 Munich Event. 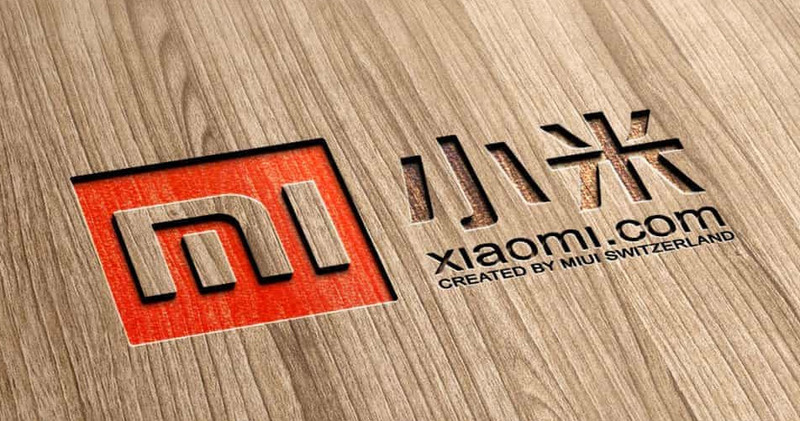 The internet is flooded with the designs spec leaks of the of the upcoming Mate smartphone. In a recent tip, price of the flagship device from Chinese manufacturer has been tipped to be around 800 Euro (roughly Rs 61,000) A post by Weibo confirmed the Android version of the upcoming Mate devices. Also, Mate 10 Pro, which is likely to be the premium device of the Mate series is expected to come with Stylus support. I was off on the pricing of the Huawei Mate 10 Pro. Will be just under 800 Euro (seen in eastern Europe). The company has recently confirmed that its upcoming flagship is will run on Android 8.0 Oreo out of the box and it can safely be assumed that premium version of the smartphone, Mate 10 Pro that is set to be announced alongside Mate 10 will also run on Android O at launch. A recent tip also revealed that company’s premium flagship device, Mate 10 Pro will come with a stylus support. This comes with an image shared by popular tipster Evan Blass that also suggests that Huawei will be tying up with Moleskine for its Smart Writing Set. The tip also further suggest that Huawei is planning to compete with Samsung’s recent flagship smartphone, Galaxy Note 8. Blass also revealed an image of Huawei Mate 10 Pro featuring a dual camera setup on the rear with Leica branding. All we know about Mate 10 so far, it is expected to come with 6.2-inch Full-screen display with a screen resolution of 2160 x 1080 pixels. It is powered by company’s flagship Kirin 970 processor coupled with 4GB of RAM. It will be made available in three storage variants 64GB/128GB/256GB. The company has also claimed that Kirin 970 chipset has dedicated cores for performing AI related tasks. As discussed earlier, there will be dual camera setup on the rear with Leica lenses. The device will be powered by a 4000mAh battery, something that was confirmed by the company recently. The device is also expected to support fast charging as well. The company is expected to launch Mate 10, alongside Mate 10 Pro, Mate 10 Lite and the Mate 10 Porsche Design Edition. There is no information about the specifications and design of Mate 10 Lite and Mate 10 Porsche Edition. Mate 10 Pro has witnessed some specs leak recently including 5.99-inch LCD display with an aspect ratio of 18:9. It will also be powered by Kirin 970 processor coupled with 6GB RAM. The device would reportedly be made available in two storage variants including 64GB and 128GB. The Mate 10 Pro is also rumoured to don a dual camera setup on the rear with a 20MP sensor and another 12MP sensor. The front-facing camera would most probably have a resolution of 8MP. 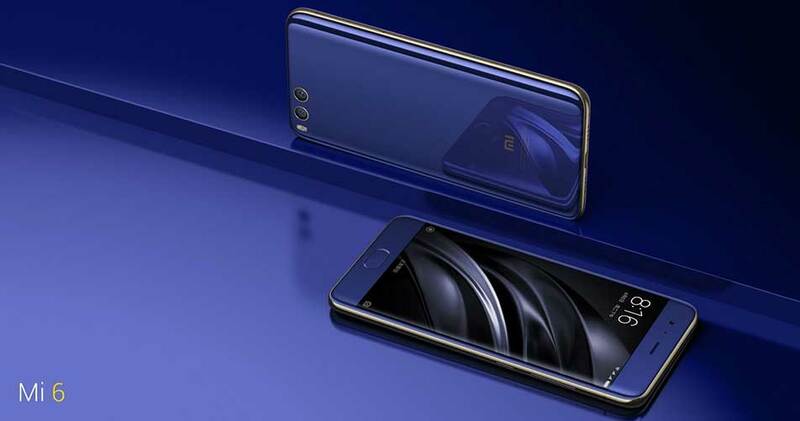 The smartphone is also expected to be dust and water resistant with IP68 certification and house a 4000mAh battery as well. Price of the flagship smartphone has also been tipped to be just under 800 Euro (roughly Rs 61,000) by Roland Quandt on Twitter. Huawei recently outdid Apple to become second largest smartphone manufacturer in the world. 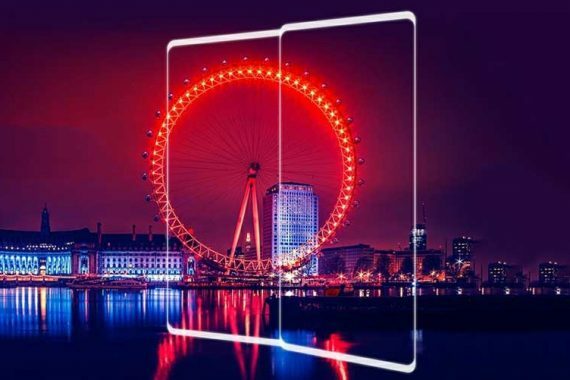 It is for us to wait a few days to see what the actual phone looks like and what it brings to the Chinese smartphones.